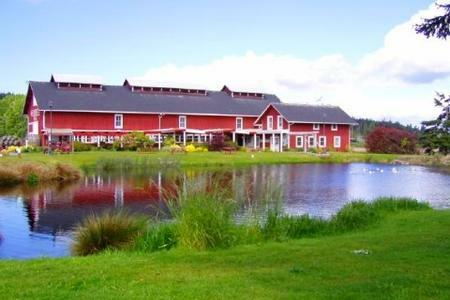 Just south of Coupeville, Greenbank Farm features walkable fields, forests and wetlands adjacent to the popular shops, places to eat and art galleries. Greenbank Farm is a hotspot of events, bird watching, hiking, and more. The Greenbank Farm is proud to have Electric Vehicle Charging Stations! When you enter the Farm from Wonn Rd, they are located off to the west in the first parking lot.